I did start my canoeing blog….trailsnailmud.wordpress.com Maybe you can help me! 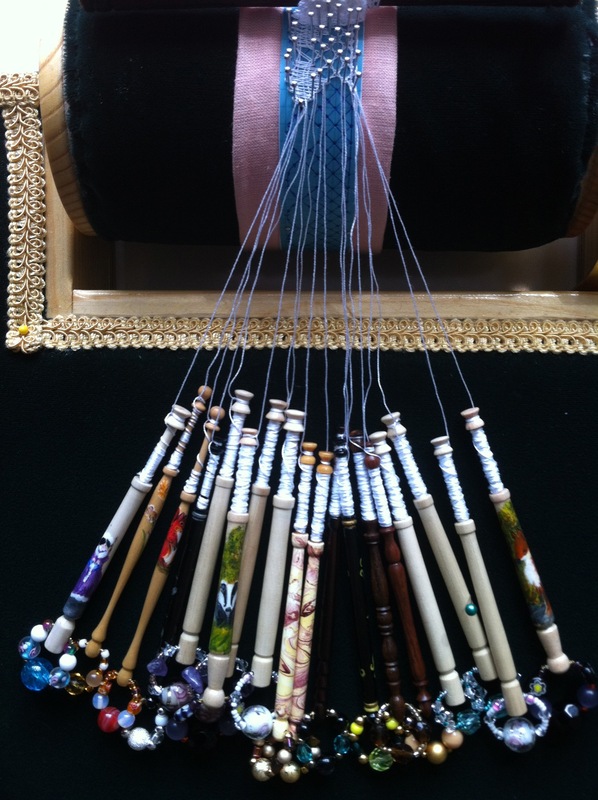 Nice job on the bobbin lace. Your pillow looks gorgeous, would love to see a photo of the whole thing.